Umno Youth chief has guts! HE’S got b****! 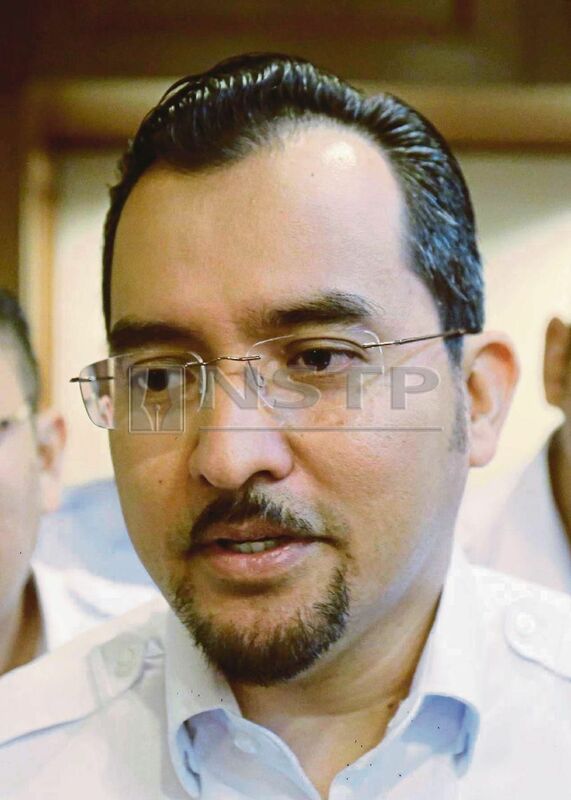 So said a political commentator after hearing Umno Youth chief Datuk Dr Asyraf Wajdi Dusuki suggesting that his party president go on leave to focus on his upcoming court case. 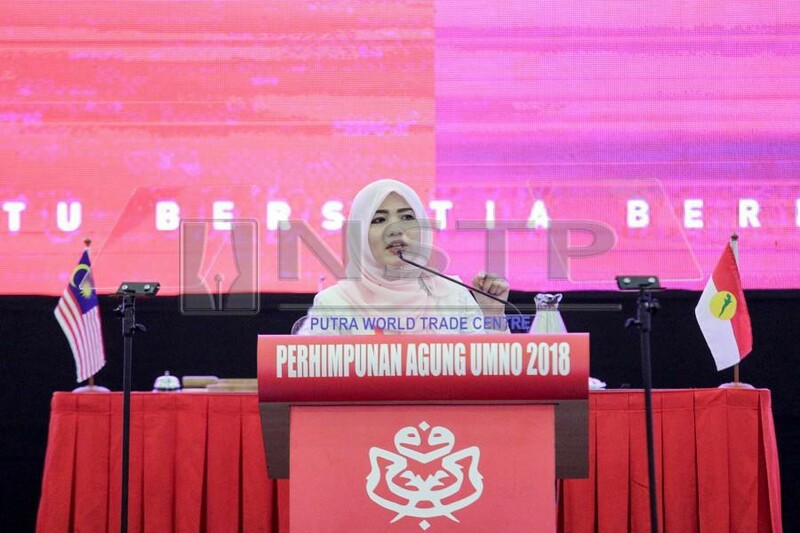 For suggesting that Datuk Seri Dr Ahmad Zahid Hamidi take leave from the party president’s post to build up a strong defence against the 45 charges preferred against him, Asyraf had unwittingly, or otherwise, launched an open discussion on the matter within Umno. Asyraf, who assumed the post of Umno Youth head this year, had officially triggered heated debate on the matter. Prior to this, there were lots of whispering among Umno leaders at various level on Zahid’s situation. But now that Asyraf had raised the matter publicly, the issue may gain traction and be openly debated. 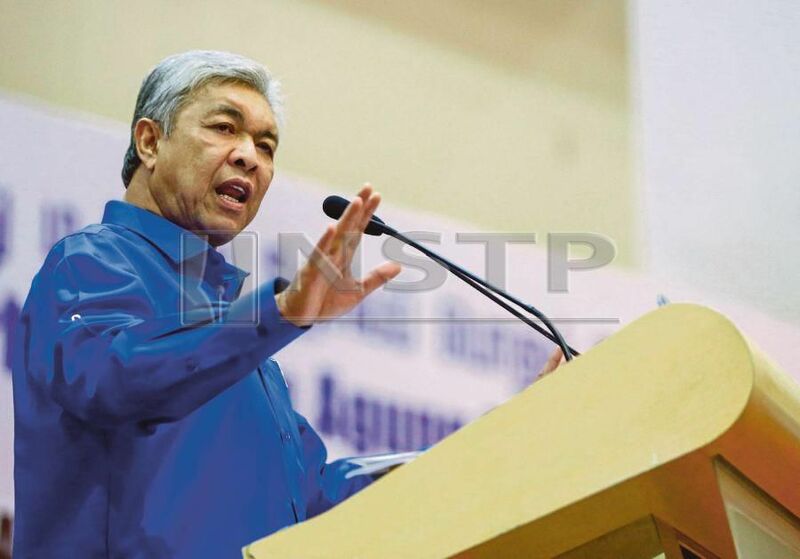 Zahid’s position as Umno president would now be fair game as a genuine topic on the agenda. When taken to task by his critics for making the suggestion, Asyraf said it was a unanimous decision made by the movement’s executive council at its meeting. Obviously, it wasn’t a decision made without deep deliberations. Asyraf and his executive council have good reason to advise Zahid to go on leave, suggesting that the issue has far-reaching implications on the party and whatever reforms it chooses to make. But seasoned political insiders are more interested in the “tersirat” (hidden) message that Asyraf and his council members had given to Zahid. The unspoken message Asyraf conveyed to Zahid was, in not so many words, vacate the post (albeit temporarily) and clear your name. In other words, clear the mess and don’t drag the party into what is already a highly embarrassing situation. It must be noted that Umno suffered an ignominious defeat in the May 9 general election. And everything that came later would be seen as yet another nail in the coffin for this once-proud and successful party. Whispers on the ground are that Zahid should take leave from his party post and tackle his legal battle on his own. Stop using the party post as a shield, party insiders said. They cited previous cases as examples of senior party leaders taking leave to clear the mess they were in. One-time Selangor menteri besar and Umno vice-president Tan Sri Muhammad Muhd Taib was one of them. The party constitution is silent on this, but the convention is that a leader in a similar situation would take leave to prepare for the court battle. But Zahid, speaking a few days ago, said that taking leave was not an option he would choose. He would hold on to his post and manage his court case at the same time. It’s obvious that Zahid will fight and stand his ground, come what may. This position is shared by Puteri Umno, the party’s youngest wing. Its leader, Datuk Zahida Zarik Khan, said the wing would stay through thick and thin with Zahid. Zahida, the wing’s leader who took office about the same time as Asyraf, is of the opinion that the party president should not be left to his own devices as he prepares to do battle in court. The matter will be debated when the party’s supreme council meets soon. Asyraf can expect to be grilled at this meeting. As party leaders slug it out, another development could trigger yet another round of debate. 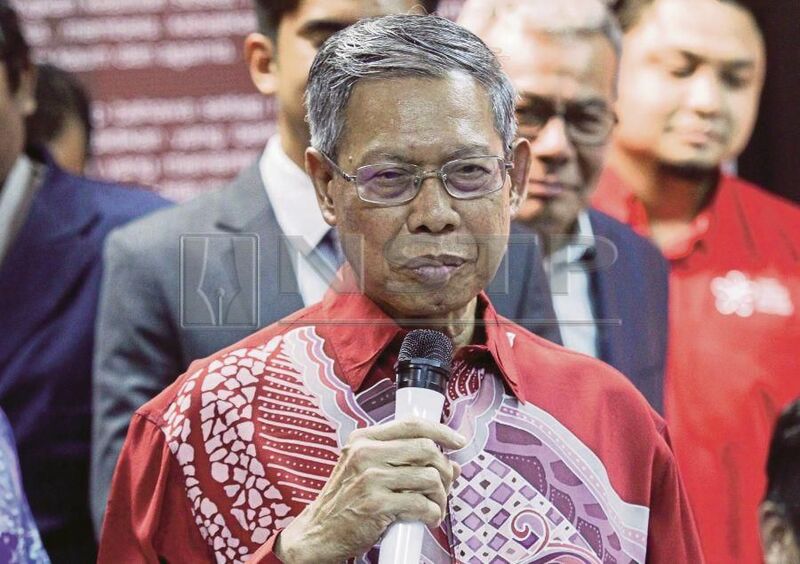 This concerned Datuk Seri Mustapa Mohamed, the member of parliament of Jeli and an Umno stalwart for decades, who had signed up to join Parti Pribumi Bersatu Malaysia led by Tun Dr Mahathir Mohamad. Whether Tok Pa, as he’s fondly called by friends and supporters, will trigger a fresh exodus from Umno is not certain. It may not even be his intention. But his action is yet another proof that there’s no permanent friends or enemies in politics. It’s all about survival, and self-preservation.